With a vast customer base across Wolverhampton, Auto Pro-Fit have over 40 years experience helping keep motorists safe. Our accredited team of mechanics and technicians use the latest diagnostic equipment, tools and parts at our modern and refurbished autocentre to give you a main dealership alternative. 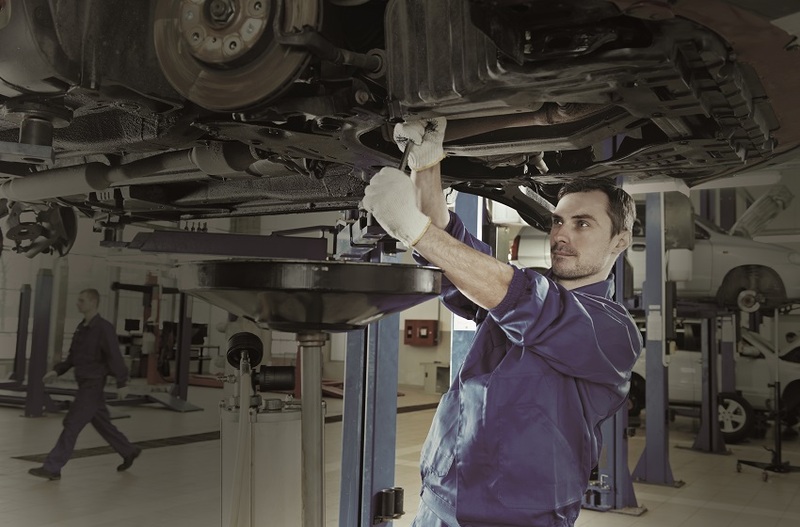 Auto Pro-Fit is also VAG Group and BMW autocentre meaning we specialise in all diagnostics and repairs for vehicles part of the Volkswagen group. When you visit Auto Pro-Fit you can leave your vehicle safely in our hands. Our team will always keep you up to date with its progress, ensuring you’re aware at all times to any issues and or if any repairs are required. Auto Pro-Fit is open Monday to Friday and half day Saturday a week and we accept all major credit cards. Call 01902 863641 and speak to a member of our team today.